Several years ago I got a ride from a truck driver who worked for an Edirne-based cheese factory and told me that Turkey had over 330 kinds of cheese. 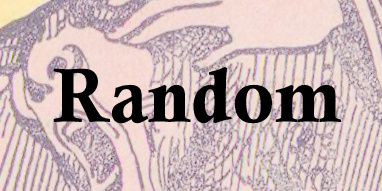 At the time I was niave enough to think that this must be a wild exaggeration, or at least an absurdly optimistic way of tallying minor variations in beyaz peynir. Now I know better. 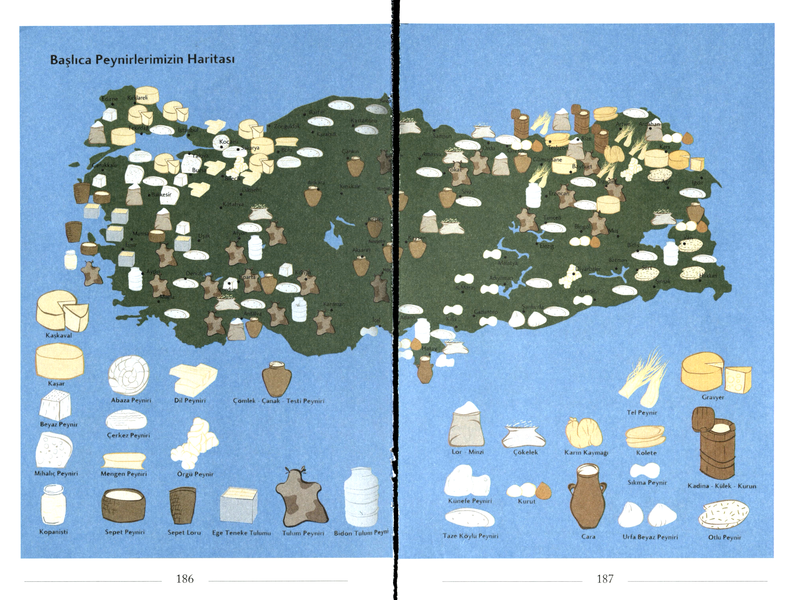 This map, from Artun Ünsal's excellent book Süt Uyuyunca [While Cheese Sleeps] provides a comprehensive overview of Turkey's regional cheeses.